Connect with your customers, hear what they’re saying, engage and grow your audience. Plus tailored made packages just for small businesses. Facebook users share over 4 billion items per day. Every second, 4 new members join social media & 50% of active users in social networks follow a particular brand. We don’t just talk to your social media audience, we listen. We don’t just share, we deliver value. We build deep Relationships with your customers. Most importantly our agency will not just talk on behalf of your brand, we will make it talkable. We need to understand the external and internal environment of your business in order to build a successful social media strategy. Through research we are able to identify the demographics of your audience (age, gender, etc. ), industry leaders, direct competition as well as indirect competition. A well thought out, and well-documented social media strategy is a foundational piece of your business’ social media success. Within this strategy you will find the goals you want your social efforts to achieve and the various ways you can use social media to support your business objectives. 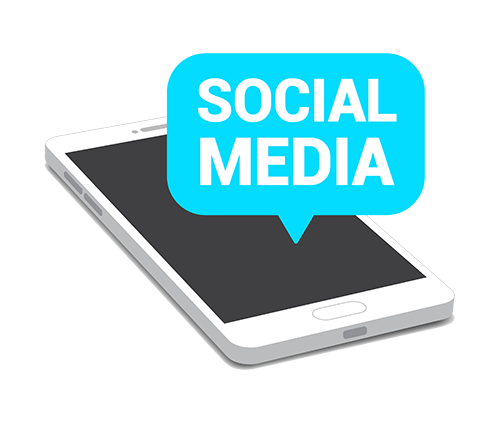 Our expert team will execute your social media strategy to achieve the best possible results. Depending on your plan we will post a number of times through out different social media channels, communicating your business values, products, promotions and services. 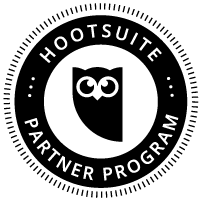 Our Partnership with Hootsuite allows us to use advanced reporting to understand and listen how your audience is reacting to the messages your brand is communicating. 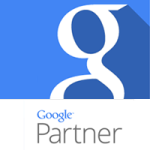 You will receive a custom monthly performance report of all your social media channels. 3 Weekly custom posts per social media account. Fast response times on social media accounts for customers questions, reviews, complaints and general feedback. $25 in Social Media Ads (boost posts, likes growth and local ads). 5 Weekly custom posts per social media account. $50 in Social Media Ads (boost posts, likes growth and local ads). Free Web Banner Ads to promote customer engagement. $75 in Social Media Ads (boost posts, audience growth and local ads).